The April 17 explosion at a fertilizer plant in West, Texas, that killed 15 people and injured 200 was perhaps one of the most severe chemical accidents of its kind in recent memory, but it was by no means the first. Earlier this month, for example, Tyson Foods and its affiliates agreed to a $4 million civil settlement with the Environmental Protection Agency (EPA) and the Justice Department for violations of the Clean Air Act at 23 facilities in Iowa, Kansas, Nebraska and Missouri where the toxic chemical anhydrous ammonia was released during several occasions between 2006 and 2010, causing property damage, multiple injuries to workers and one death. The Tyson incidents did not involve a massive explosion like the disaster in Texas, but the accidents have one potentially deadly element in common: anhydrous ammonia. Investigators now believe that large stores of ammonium nitrate caught on fire and caused the explosion at the West plant. But the plant also held two 12,000-gallon tanks of anhydrous ammonia that could have exacerbated the disaster in Texas if they leaked or exploded, according to the Center for Effective Government (CEG). 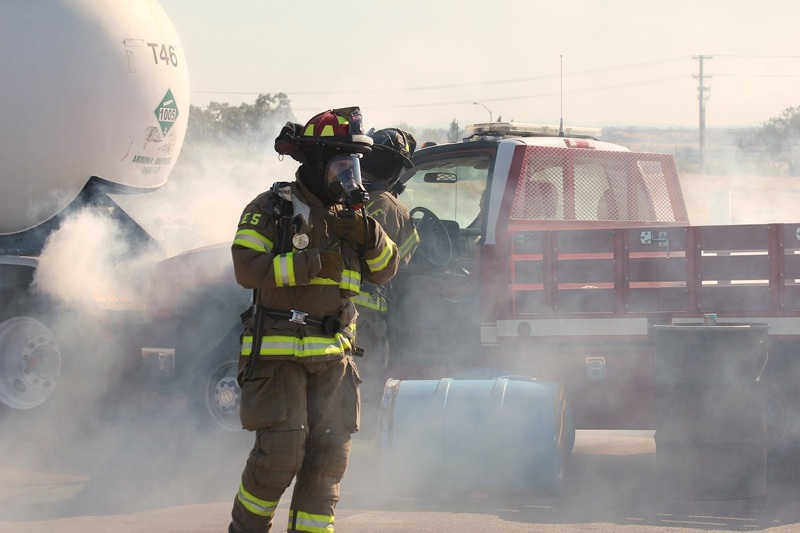 During the past 15 years, 1,000 accidents have occurred nationwide at chemical facilities that hold large quantities of anhydrous ammonia, according to data recently compiled by CEG.